Add versatile functionality and create a style statement in your home with our beautifully designed Oak End Tables. We’ve got the lovely collection to transform your living room with our assortment of Oak End Tables. Whatever style of your living room, our Oak End Tables add wow factor to your space. 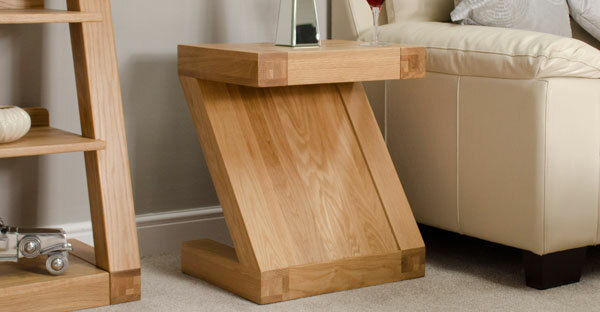 Get amazing selection of Oak End Tables Online at TFS UK Sale!